Supersorb Plus Breathables Underpads offer super absorbency for incontinence protection. 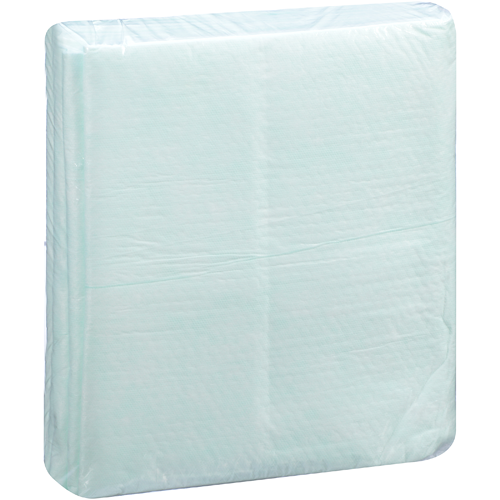 These underpads provide All-In-One protection for both the bed and the patient. 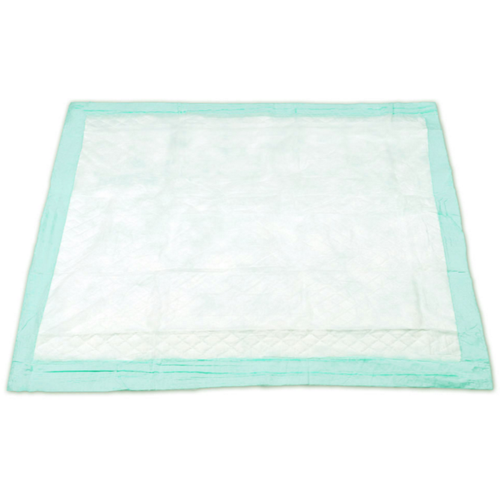 The super absorbency capacity reduces the need for multiple underpads. 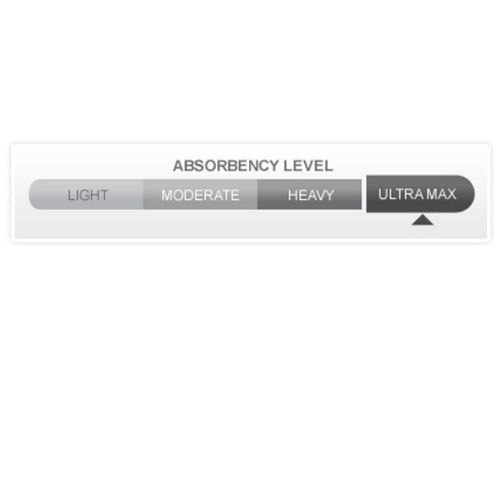 The breathable function of the Supersorb Underpads reduces the risk of skin breakdown for patients who are at risk. These underpads stay four times drier than competitors brands. Made with a super absorbent polymer, Supersorb Breathables channels and locks fluids away from skin for maximum performance and helps prevent odor. Attends is the manufacturer of the Supersorb Breathables Underpads and also makes the SuperSorb Purple Breathables Underpads and the 23 x 36 Supersorb Breathables. All-in-one protection for both patient and bed, reduces need for multiple underpads. Breathable for patients with high risk of skin breakdown. Stays more than four times drier than the competition’s brand. Nearly three times stronger than standard underpads, while our new Maximum Strength is more than six times stronger than standard underpads. 1.5 to 2 times more absorbent than our heavy underpads. Proven to help reduce Stage I and II pressure ulcers, resulting in significant cost savings for healthcare providers. Adult Incontinence Management Study providing results regarding skin breakdown and improved incontinence patient outcomes. What is the difference between the Attends purple and green under pads? The purple has a higher absorbency level than the green. The purple also uses different material (cloth-like as opposed to polymer).